Eight-year-old Mikayla Wilson has a wicked sense of humor. With the help of her father, Cornelius Malcolm Wilson, the elementary schooler has invented the ultimate prank gift: A teddy bear that won’t stop singing until you destroy it. The Wilsons spent more than two years developing the unstoppable bear, though they were less concerned with aesthetics than with maximizing the amount of time it would continue to sing. 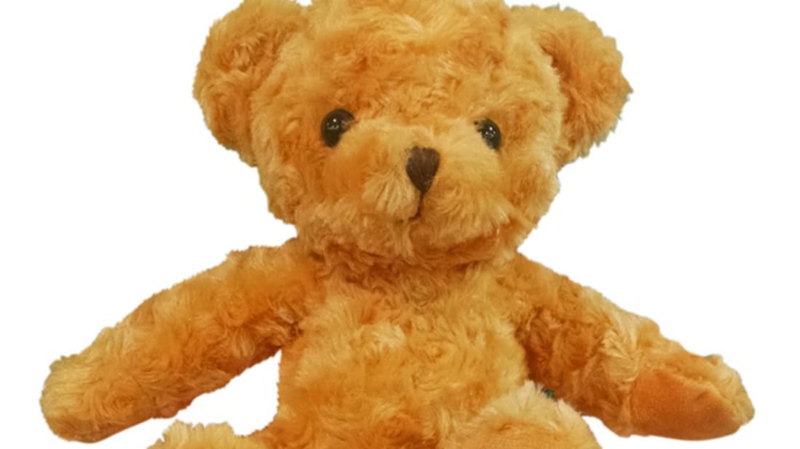 The final version of the bear—which is currently the subject of a Kickstarter campaign—will belt out “Happy Birthday” for around three-and-a-half hours straight.